The PC(USA) Young Adult Volunteer Program offers an opportunity for young adults between the ages of 18 and 30 to serve in communities of need, practice simple living, explore vocational discernment, and discover new things about themselves, their faith, and the world through a year of service. ​Young Adult Volunteers (YAVs) live in intentional community together, try out spiritual practices, and go on retreat four times a year to reflect, renew, and have fun together. Want to learn more? Start below! Click here to sign up for the monthly Tucson Borderlands YAV newsletter! 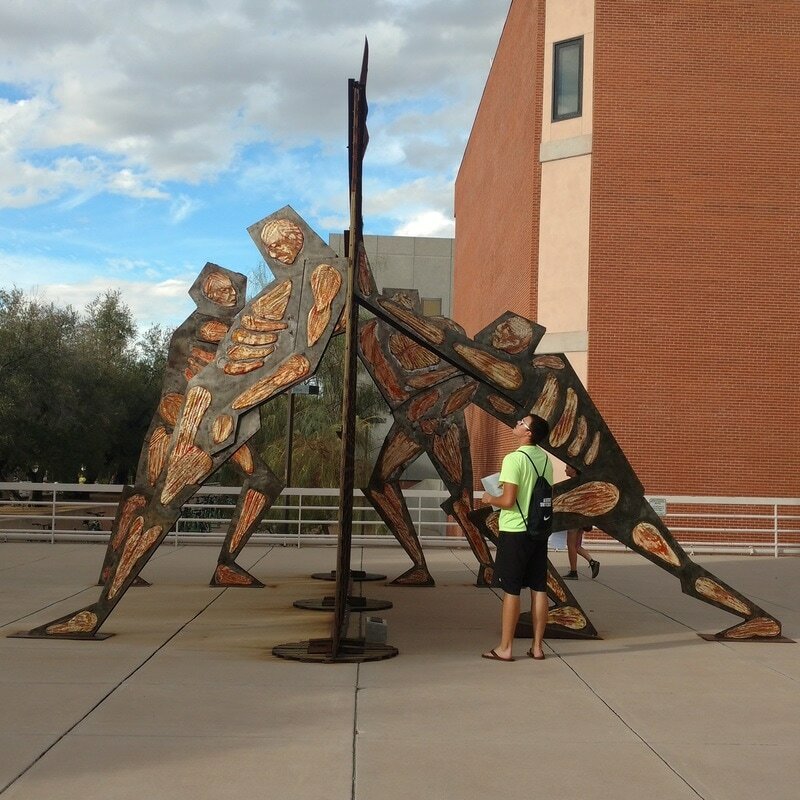 Over 60 young adults have participated in the Tucson Borderlands YAV program since our first group in 2003. Learn about what makes the Tucson Borderlands site unique and what makes Tucson a great place to live and serve. 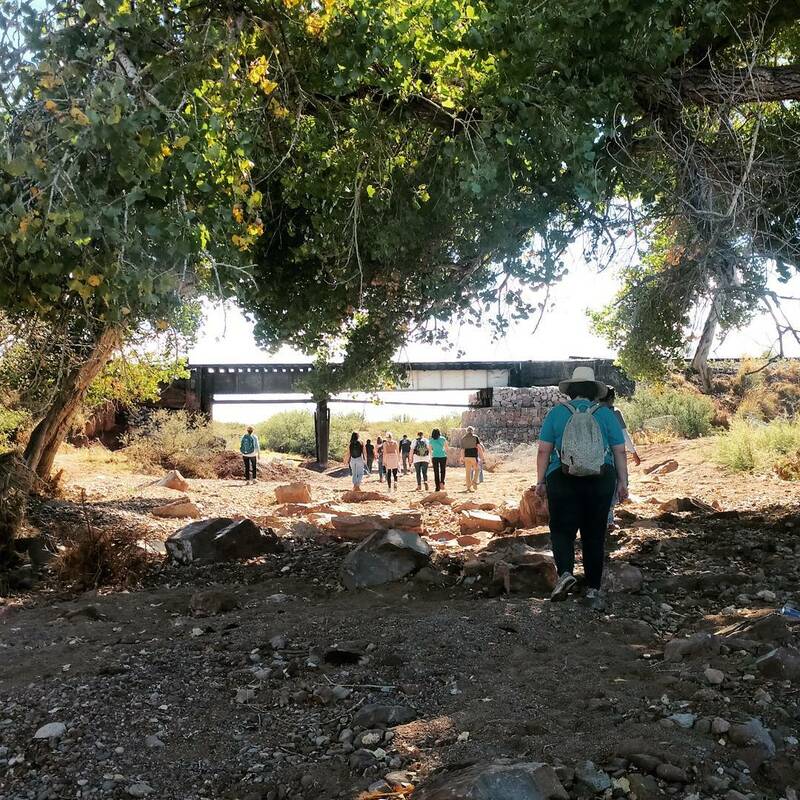 Connect with currently serving Tucson Borderlands YAVs -- Andie and Tali -- and follow links to their personal blogs to read all about their ministry this year in the borderlands. The TBYAV site partners with churches, community groups, and non-profit agencies in Tucson and Agua Prieta. Learn more about the amazing work our community partners are doing on the border, work that YAVs get involved in and learn from during the year of service.